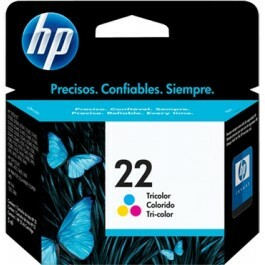 HP Printer Cartridges There are 19 products. Affordable, reliable printing for everday. 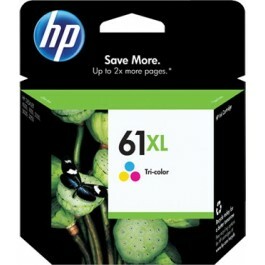 Save up to 40% per page with XL high capacity cartridges vs. standard singles. Fits like the standard cartridge. Fade-resistant colour provides superior results and brilliant, true-to-life images that last for generations. Print brilliant colour photos and bright graphics using a print cartridge designed to work with your HP printer. 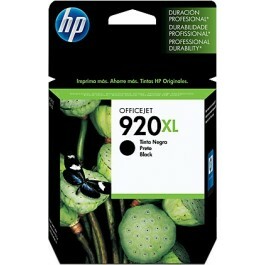 Prints approximately 2.5 times the amount of pages as compared to the non-XL cartridge. Fade-resistant colour provides superior results and brilliant, true-to-life images that last for generations.